Free to good home. 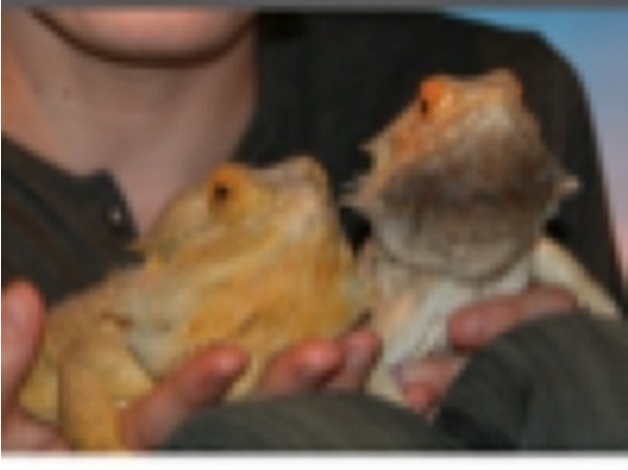 2 bearded dragons. wales. Call 07960 223233 . No time wasters.